WELLINGTON, Fla. – Dec. 4, 2016 – Peter Rizzo and James “Roper” Morrow, two of the most well-respected people in polo, have been honored by the U.S. Polo Association’s Florida Circuit for their outstanding contributions in the sport. Morrow of Sarasota Polo Club was honored with the circuit’s Clint Nangle Equine Welfare Award. The honor is awarded by the USPA to a recipient who has demonstrated excellence in the field of equine welfare. 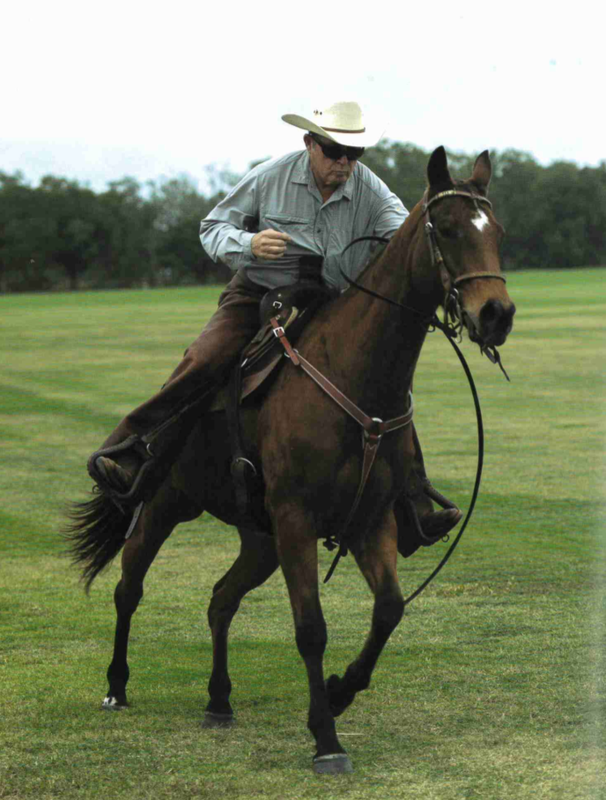 Nangle, a longtime horseman and contributor to polo and USPA, was the initial recipient of the Equine Welfare Award, a trophy bearing his name. 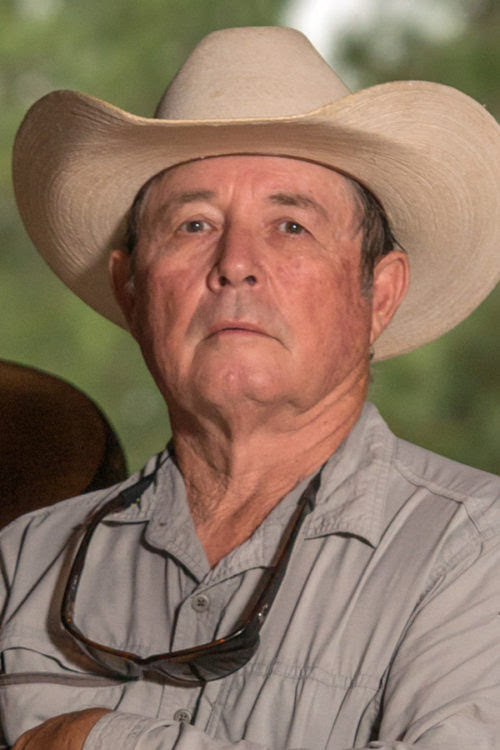 Morrow, also a longtime horseman, is well-known for his passion for horses. He has been a longtime trainer for James Uihlein and his family for more than four decades. “He loves the horses,” said Sarasota Polo Club manager Kirsten Galvan. “You always see him day-in and day-out working with the green horses and watching over the horses. He is really an excellent horseman. Morrow, manager of the Sarasota Polo Club from 1993 to 2000, oversaw the fields and scheduled the tournaments when there was just a dirt road to the polo club. Today the club has nine world-class fields with paved roads and is one of the state’s thriving clubs and big part of the Lakewood Ranch community in the heart of Florida’s Gulf Coast. Morrow was able to turn what he loves into a full-time job. His first job was grooming for $80 a week. Today, his work with horses has taken him around the world and throughout the U.S.
Rizzo of Palm City Polo Club earned the Circuit Sportsmanship Award, presented by the USPA to promote good sportsmanship in polo and to recognize those individuals who exemplify the quality. Rizzo is a former executive director of the USPA and former manager of the now-defunct Royal Palm Polo Sports Club in Boca Raton. Rizzo has been a tireless supporter of polo and was an overseer of the sport’s growth when he worked with the USPA. He is an avid polo player reaching a 4-goal rating at the peak of his playing career. “We always say about this sport, you can play until your 80s because you keep replacing the legs,” said Rizzo after competing in the Carlos Gracida Legends of Polo Memorial at Grand Champions. 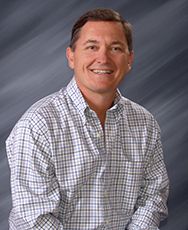 Joey Casey, a former 7-goaler who owns and operates Palm City Polo Club, has known Rizzo since he was a teenager. “He understands the game and is a true advocate of polo,” Casey said. “He loves the game and wants to see it continue. He has been great for the sport. Casey said Rizzo will be involved in polo for the rest of his life. 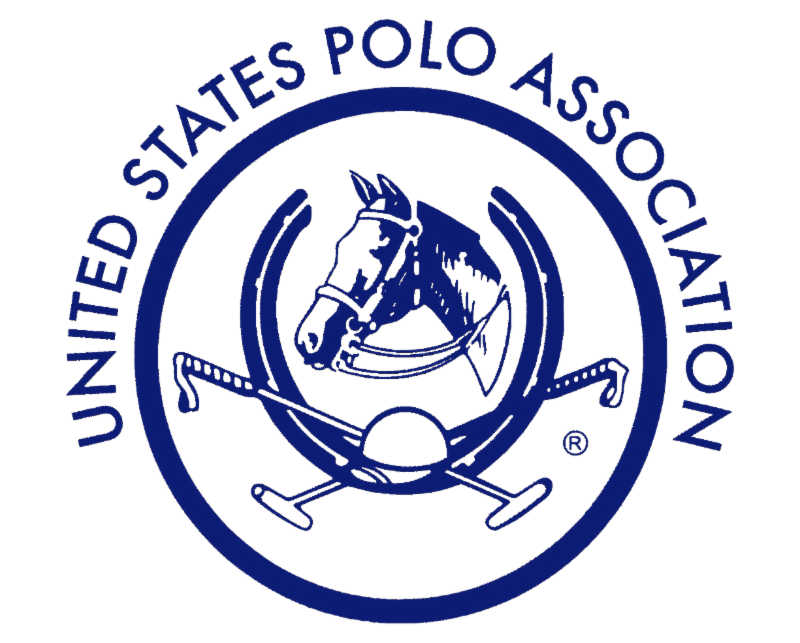 The Circuit awards are a historical honor that are presented to USPA members who demonstrate extraordinary excellence in the corresponding field. The recipients were selected from nominations by a committee chosen by Ganzi and voted upon. Grand Champions, with eleven well-manicured fields, enjoyed its finest fall season in club history. Grand Champions is the only club in the nation to stage two USPA-sanctioned 20-goal fall tournaments. The club also hosted eight successful medium goal tournaments. January: 6-29, Metropolitan Cup (6 goal) and Aspen Valley Cup (8 goal); 7-28, The Limited Edition 12-Goal Series.